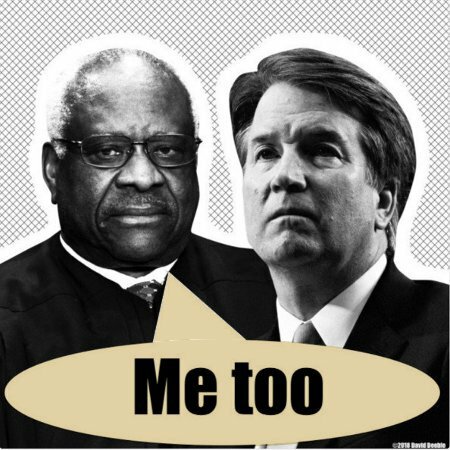 Yes, coming from SCOTUS Justice, Clarence Thomas that would be the real #MeToo moment. After all, spurious allegations of sexual misconduct in long bygone times is a normal part of the Dems’ methodology. This entry was posted on Wednesday, October 3rd, 2018 at 10:31 am and is filed under Politics. You can leave a response, or trackback from your own site.